There are lots of things you can explore in Malaysia. Besides of the rich historical backgrounds and culture diversity, Malaysia is also well-known for its beautiful landscapes and views. Mountains and hills are in fact, one of the most important attractions for visitors to visit Malaysia; besides the mountains and the hills, the seas and beaches in Malaysia are also one of the most attractive features possess by the country. In Malaysia, there are many seas and beaches you can explore. 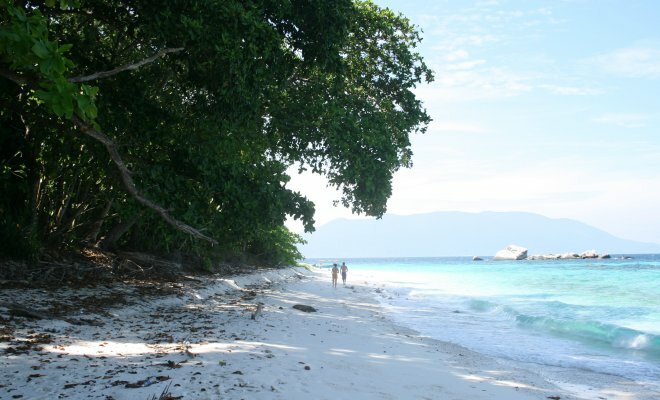 This article will introduce you to one of the beautiful beaches located in Pahang – the Tulai Island. The best part of the Tulai Island in Pahang is the clear and clean sea water. This beautiful sea water also leads to the different water activities of snorkels and scuba diving, which these water activities are definitely a must-try for you if you are to visit the Tulai Island. In order to reach the Tulai Island, you have to travel by boat. This will thus give you a new experience of traveling while enjoying the sea breeze and the beauty of the sea water during your boat ride. Besides, it is also a wonderful opportunity for you to take picture with the beautiful Mother Nature in remembrance to your trip to the Tulai Island. Many would not know this but Tulai Island is a marine park with the main objective to preserve and protect the ecosystem on the island. Visiting the Tulai Island will thus help you to reinforce the importance of the ecosystem balance. If you are going with your children, this trip to the Tulai Island will also help you to educate your children on the importance of preserving the Mother Nature so that their future generations will still be able to enjoy the beauty of the Mother Nature. If you are a fan of water activities such as snorkeling and scuba diving, Tulai Island will definitely not disappoint you. 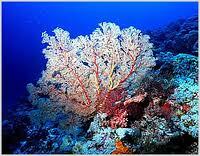 Due to the clear and clean sea water, you will also obtain the opportunity to take underwater photographs. This is the perfect opportunity for you to observe the underwater life up close; and in the same time, the photographs you take underwater will add on to the uniqueness of your collections. Although Tulai Island’s sea is clear and clean, you must also remember that the main goal of the island is to preserve the beauty of the Mother Nature. Thus, certain activities such as coral collection, speed boat racing, water-skiing, and so on are prohibited as these activities will disturb the balance of the ecosystem. However, you are allowed to take pictures of the beautiful corals and also the breathtaking sea view to be shared with your friends and families when you go back home.